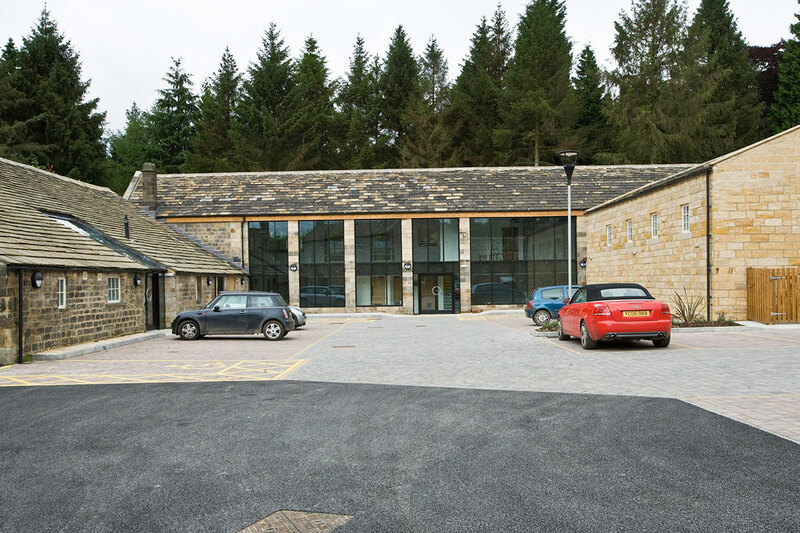 We acted as Architect for the development of a new rural office park, Home Farm, at Esholt, Bradford. 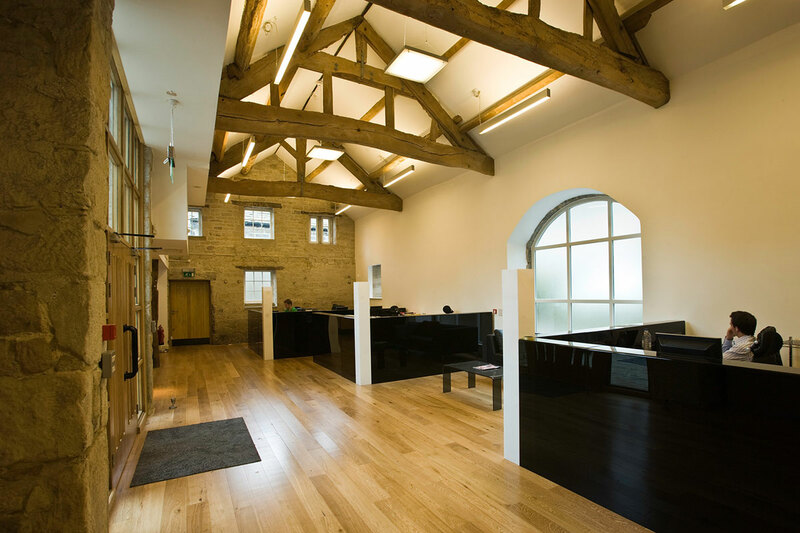 The project included the conversion and reinstatement of Grade 2 listed farm buildings to provide contemporary vibrant office and business unit spaces. Eight units have been created from the existing buildings, with a further new build unit created to complement the historic stock. 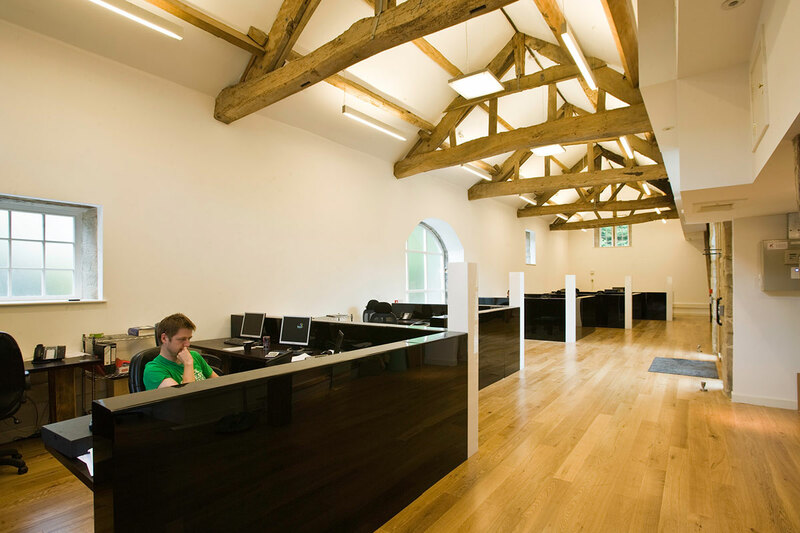 The at-risk buildings were fully renovated, with the DarntonB3 team developing a design solution that was complementary to the historic, listed building stock. 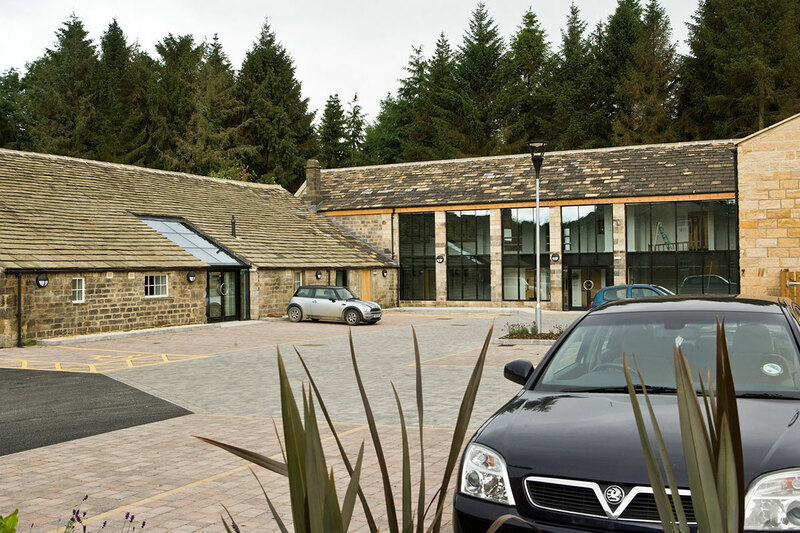 All offices sit within a landscaped Conservation Area. Conservation and protection of the heritage of the built environment is an area in which DarntonB3 has a long standing track record of project delivery. We have aided clients to rescue, protect and restore important historic buildings, including Grade 1 and 2 listed building stock. Our professional teams work diligently to develop designs that enhance and complement existing buildings, giving new life to historic and at risk buildings.